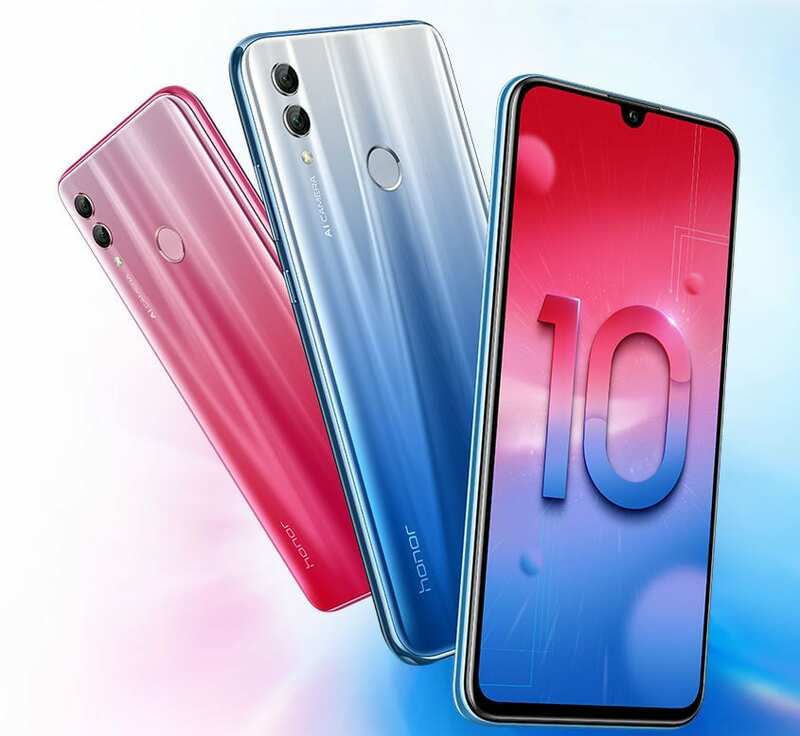 Honor, a Huawei owned brand has launched a new addition to the Honor 10 Series that goes by the name Honor 10 Lite in China. The smartphone is being regarded as a stripped down version of the flagship Honor 10. The mid-range smartphone comes with a water drop notch display and is powered by 3400mAh battery. 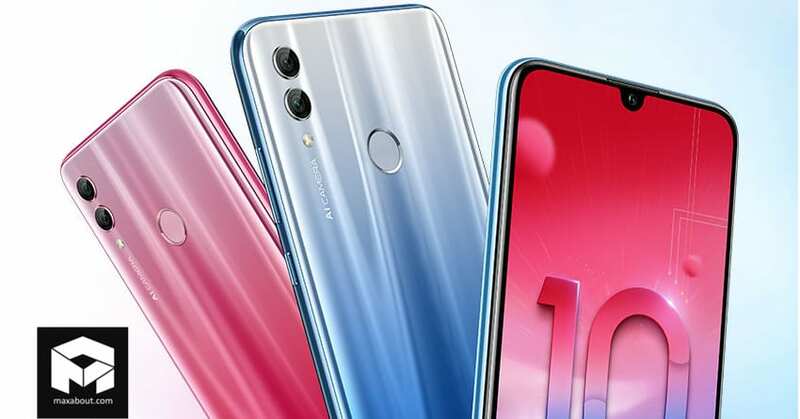 The Honor 10 Lite has been launched in Midnight Black, White, Gradient Blue and Gradient Red colors. Coming to the other specifications, the smartphone gets a 6.21-inch Full HD+ 19:5:9 2.5D curved glass display with a pixel density of 2340 x 1080 pixels. It is powered by Octa-Core Kirin 710 12nm processor with a ARM Mali-G51 MP4 GPU. 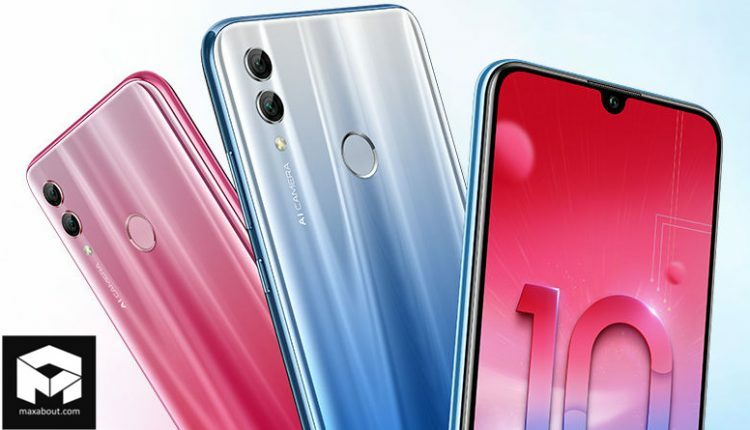 The Honor 10 Lite runs on Android 9.0 (Pie) with EMUI 9.0 and gets an optional 4GB and 6 GB of RAM with internal storage options of 64GB and 128GB, expandable up to 256GB via a microSD card. The smartphone gets a 13MP primary rear camera with f/1.8 aperture and LED flash with a secondary camera of 2MP. It also supports a front camera of 24MP with f/2.0 aperture that allows AI selfies. With an Hybrid Dual SIM architecture, the Honor 10 Lite gets rear mounted fingerprint sensor and measures 154.8×73.64×7.95mm. It gets Wi-Fi, Bluetooth, GPS, GLONASS as connectivity options. 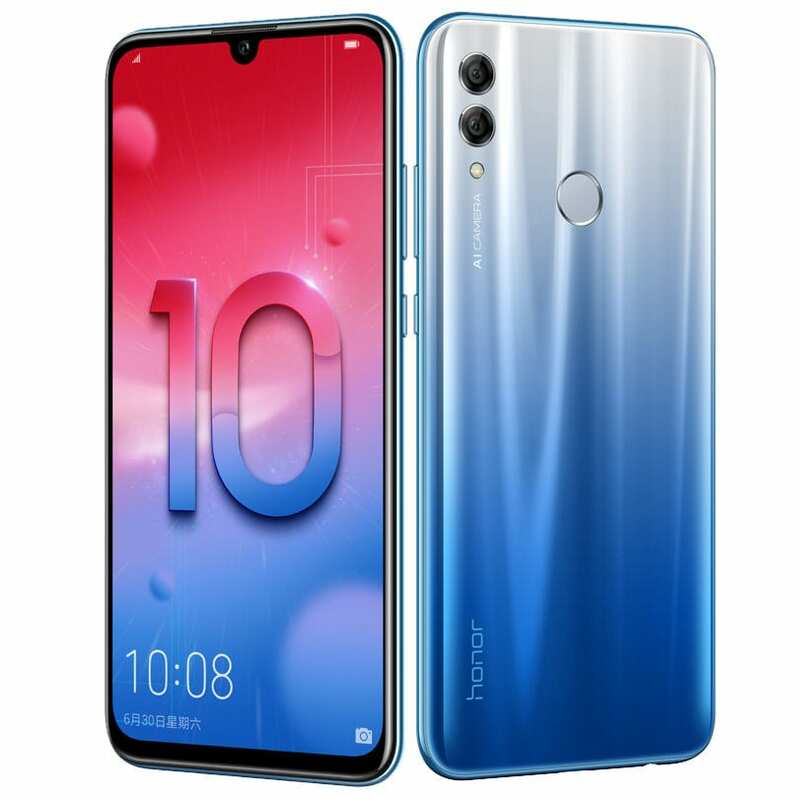 The honor 10 Lite has been launched in China with a starting price tag of 1399 Yuan (INR 14,400).